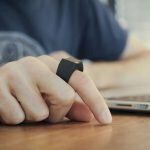 A Cat Thing started from a couple of architects who love to design something which is unique. 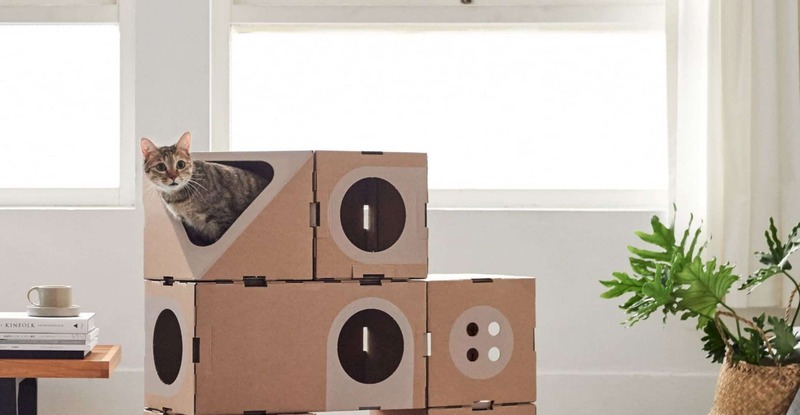 Those architects love cats too, so that’s why they want to create a thing for cats in a minimalist and practical way. A Cat Thing is a mini-building product for Cats. 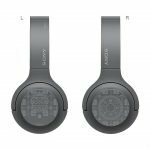 Based on the need of cat's home, this product is dedicated for them who want to give the best home and also the best playing space for their lovely cats. 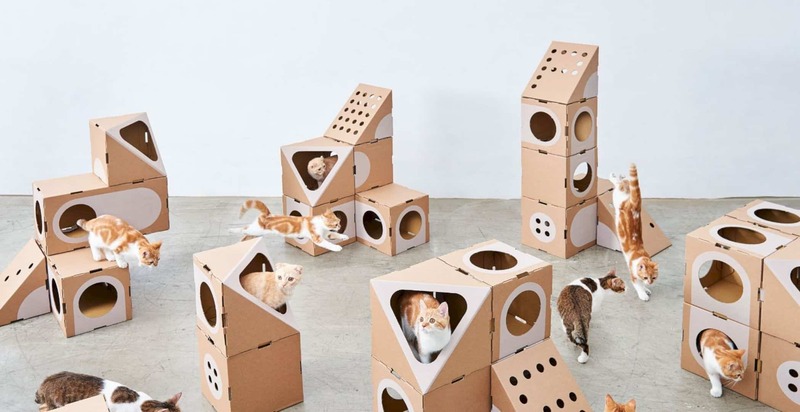 A Cat Thing is designed with four different modules that you can build as you wish. 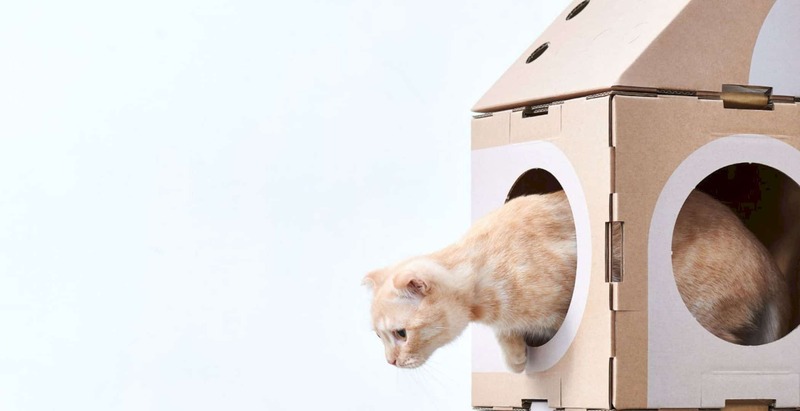 With the holes on those four modules, your cat surely will enjoy playing in it. A Cat Thing started from a couple of architects who love to design something which is unique. 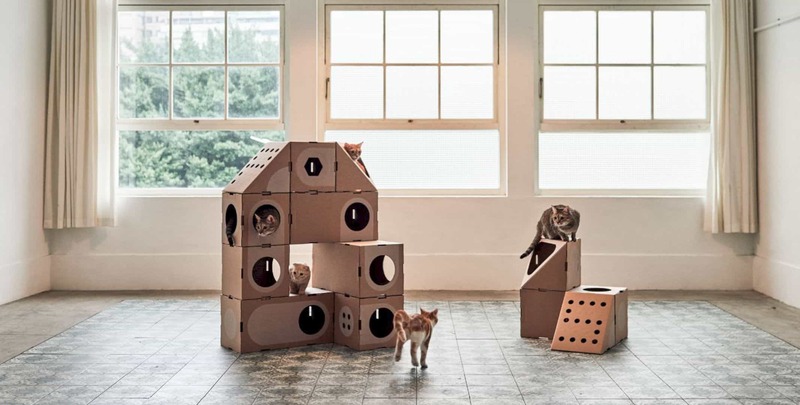 Those architects love cats too, so that's why they want to create a thing for cats in a minimalist and practical way. The idea comes when they look at the living space with a lot of cats in it. 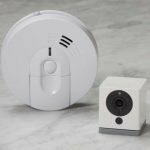 A Cat Thing is not only the best homes for cats but also for their humans to get a feel of comfortable and simple beautify at home. A Cat Thing is used to give your cats their own spaces to play and rest. They need a safe and warm environment just like humans. 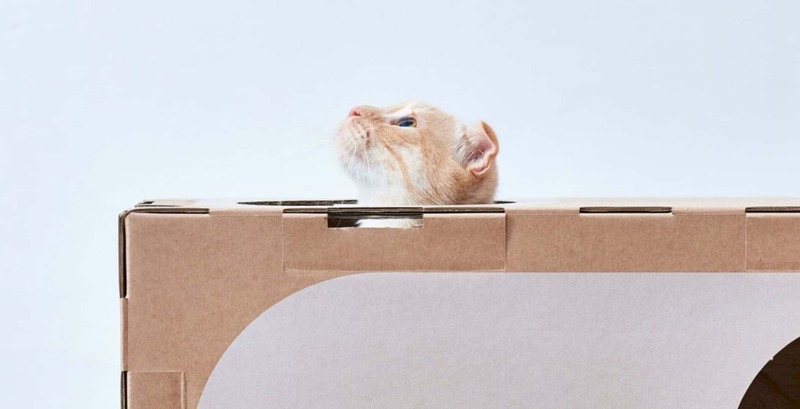 The box design on A Cat Thing comes from the relaxed and comfortable feeling of them, especially when they are in a narrow and small space like a box. A Cat Thing is also not only about creating the cat's space but also sharing their space with the humans. With the simple design of boxes, you can share your living room and put them in any area of it as you wish. As you can see, A Cat Thing has a simple design but it is not simplistic. 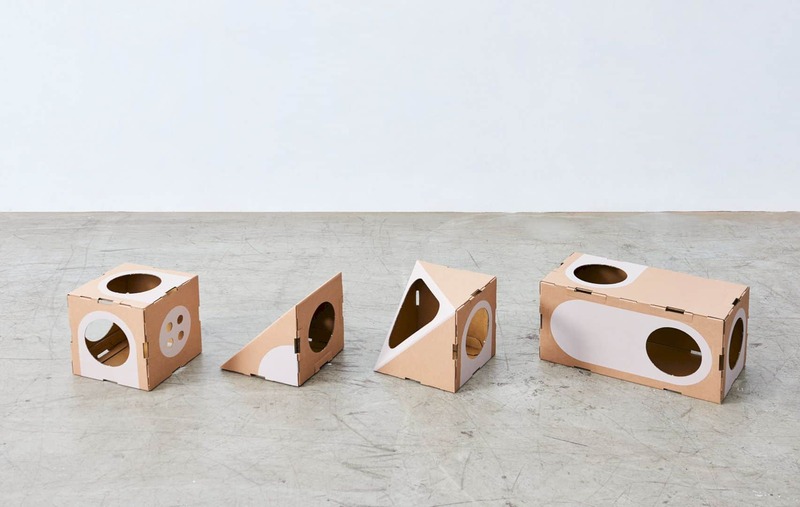 The architect offers a cat house with four geometry types in different modules. The four different modules of A Cat Thing are a ramp, balcony, living room, and room. The arch shape and design is used to create the windows and the doors. With the matching design on all modules, you can simply make a unique house as you desire. The best thing about A Cat Thing is you will get an unlimited combination that you can create with the four modules. 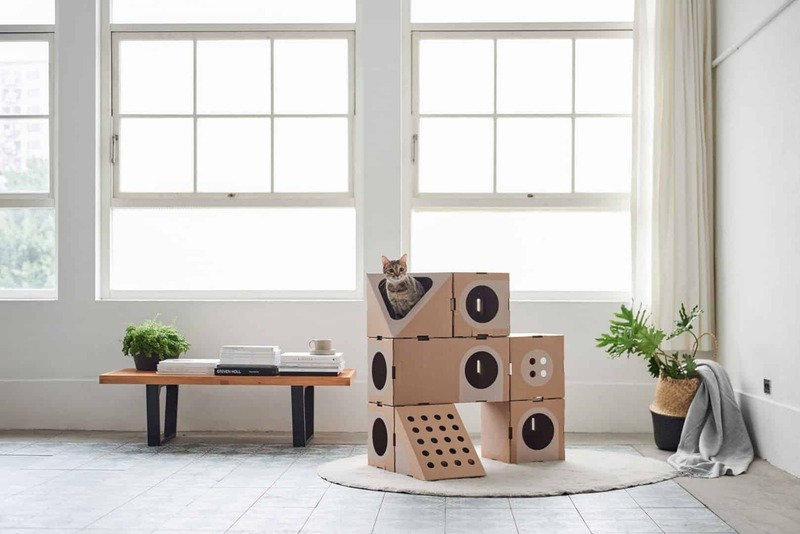 With the modular design, you can combine the modules based on your cat's personality so they can have a fun play with it. A Cat Thing is made from paper with the principles of origami. 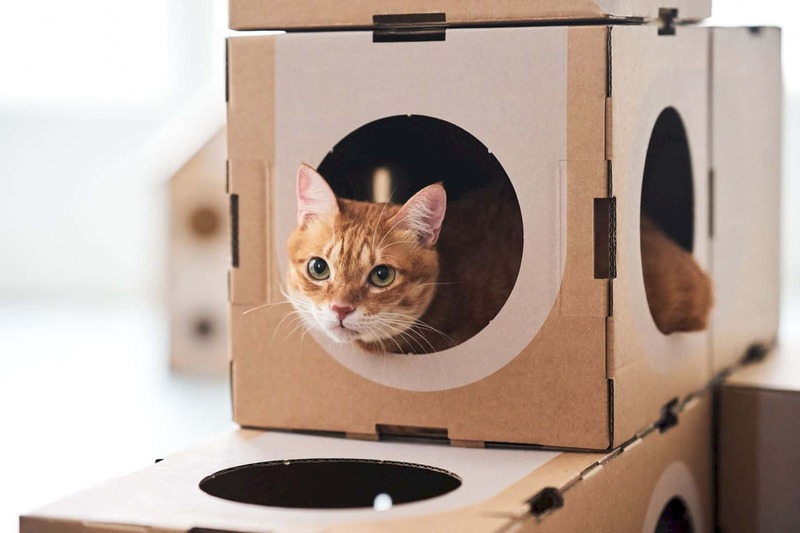 It creates connections that you can use to build a safe and secure cat house with the different modules together in one. You don't need any tools. Just follow the easy instructions. 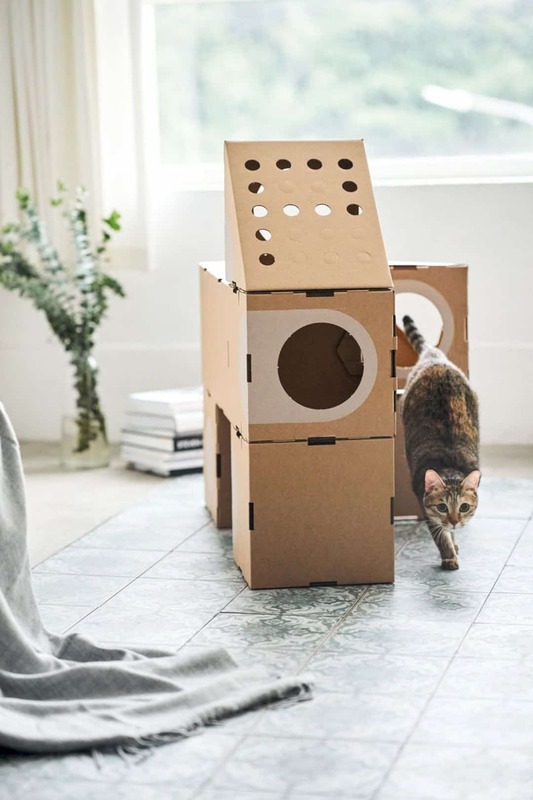 A Cat Thing is a cat house that can be used together with the cardboard connections. 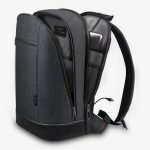 It means that the material on this product is paper-based only. 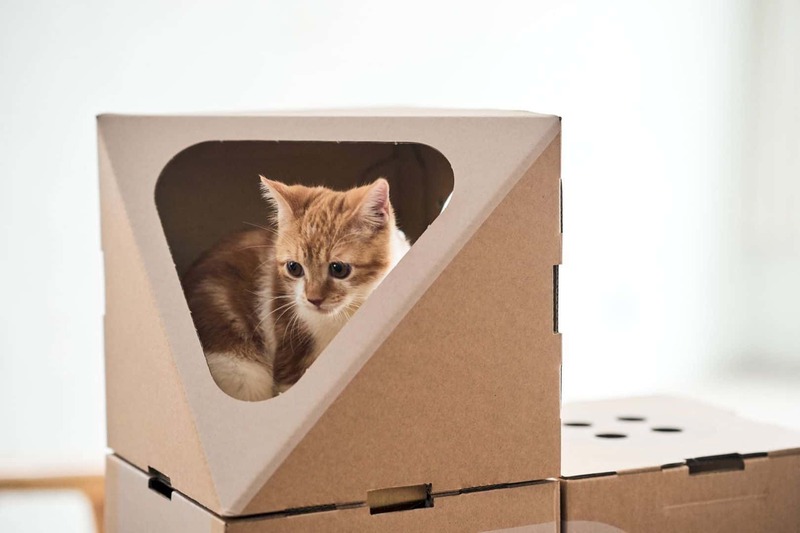 It also means that this cat house will not hurt the cats, even when they want to scratch and bite it. It is a safe product not only for cats and humans but also for the environment too. With all paper-based a nontoxic material, A Cat Thing is environmentally friendly. 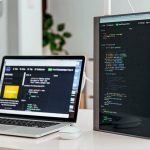 The design is also optimized to make a little waste in your home.